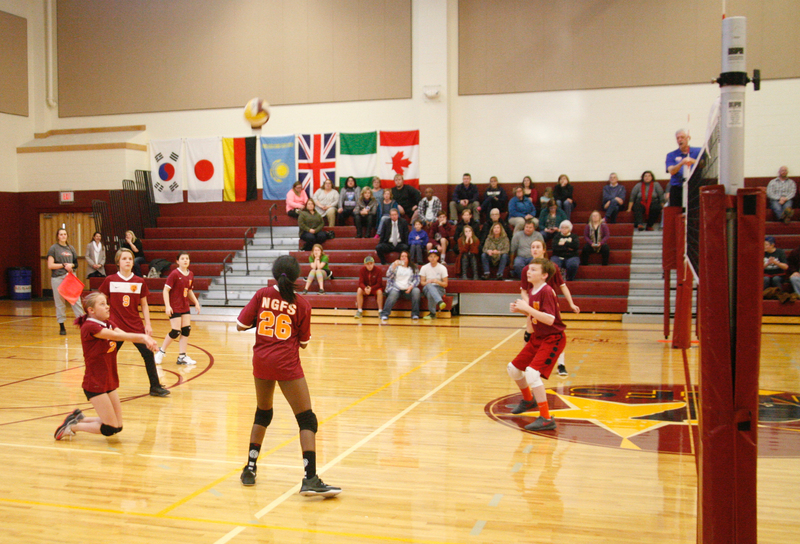 Increasing confidence, cooperation, and sportsmanship are an integral part of our athletics program. Beyond the development of physical skills, students begin to understand commitment, experience growth in character, and learn to work together as a team. Our grade 5-8 teams are referred to as the Middle Division. Opportunities for interscholastic competitions begin in the fifth grade. Five sports are currently offered, with the potential for growth as student interest allows. All teams are co-ed. Each athlete interested in participating must have an up-to-date sport physical on file with the athletic department. Please use this form. Please contact athletics@ngfs.org with any questions.